Discovering topics relevant to the target audience and writing about these while in the thick of the action is an essential part of doing content marketing. While 2016 has been a year full of explosive and polarizing events, a new year has also just rolled in and looks poised to bring even more issues for discussion to the table. Content marketers, whatever industry or beat they may cover, cannot afford to fall behind their audiences' top of mind, which is what makes content discovery tools even more important for the trade. 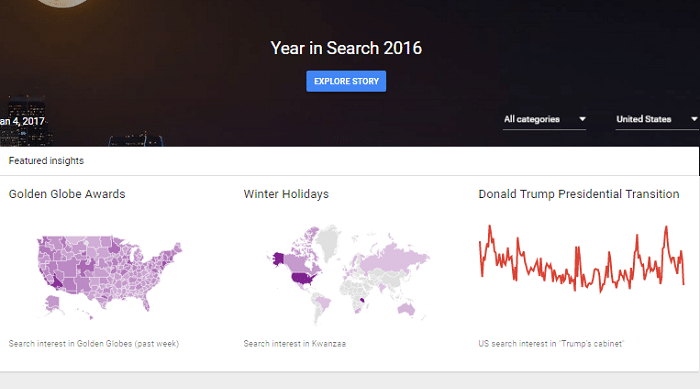 Here is our own initial list of content discovery tools for 2017 (which we shall keep updating as we go through the year) to help content marketers stay on top of blog topics to write about. 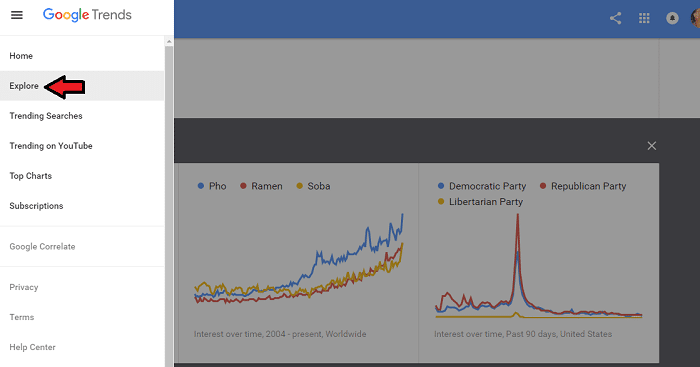 Google Trends is a free platform that contains an organized record of all search volume done on Google's search engine. From here, you can organize the results by Category (Business, Entertainment, Health, Sci/Tech, Sports, etc) and by Location (which, as of this writing, includes 30 countries, which includes the United States, Australia, Canada, France, the United Kingdom, Germany, and the Philippines, among others). You can also click on the menu on the upper leftmost side of the home page, which opens up a panel. Below this, you can click Explore, which opens up a new page. On the search bar, you can type your own keyword and view the data for this particular search term. 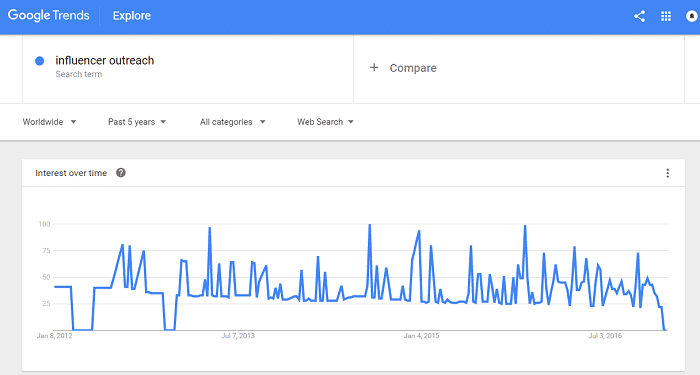 In my case, I used the search term "influencer outreach" and you can see the historical trending data from the screenshot below. You can further toggle the results by location (Worldwide or other country based); time period (past five years or by year/month/week/day/hour or custom range); category (all categories or Arts & Entertainment, Beauty & Fitness, Business & Industrial, etc); and search type (whether for general web search or specific news, image, Google Shopping, or Youtube video search). With information like this at your fingertips, you have a data-backed way to choose content topics to write about which you're sure your target market is already searching Google for. 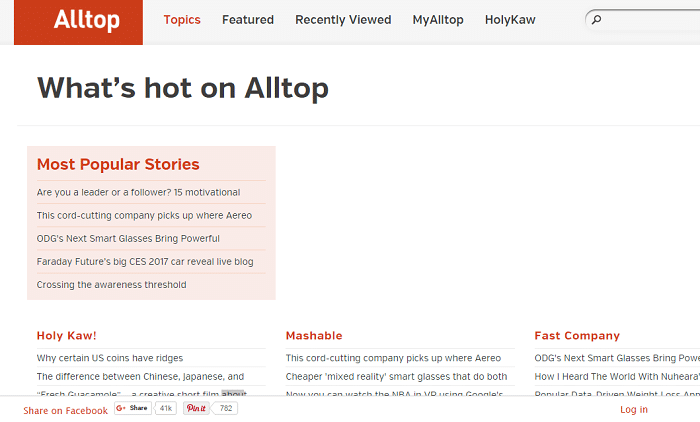 Alltop is the self-confessed "'online magazine rack' of the web." That is, it aggregates top stories from various sources around the web and organizes these into web pages by category, and according to the latest headlines. You can browse through a variety of topics from Work, Culture, Health, Tech, Sports, Blogging, and Business, among several others, and you can even create your own personal collection of blogs, websites, and other sources that you follow, if you create an account (for free) and curate your "MyAllTop" page. Almighty.press is a content discovery and curation tool. For a free app, this tool nearly embodies the exact adjective in its brand name: "almighty." Why do we say so? Because of the wealth of features that it offers FOR FREE. You not only have the traditional search term querying, filtering, and sorting options, but you also get content scheduling, engagement monitoring, and article viral potential score gauge. Looks exciting to experiment with, doesn’t it? 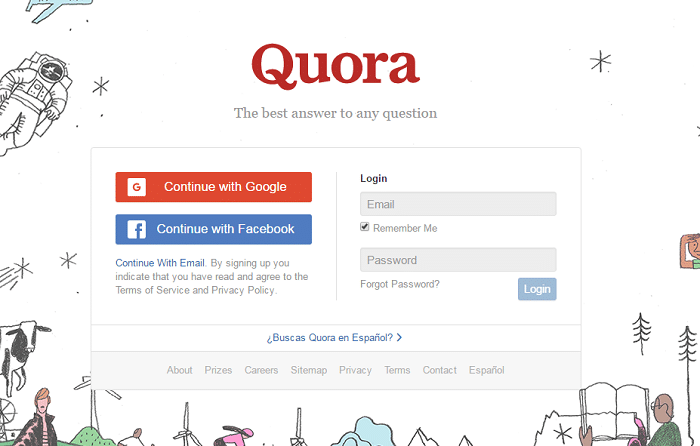 Quora is a free platform for Q&A where users have access to high quality answers from industry thought leaders such as CEOs, CTOs, top University professors, correspondents, and others. 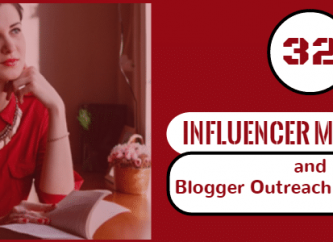 Quora currently has active participation from influencers such as Wikipedia's Jimmy Wales, Pulitzer prize-winning journalist Thomas Friedman, and Upworthy's Adam Mordecai. 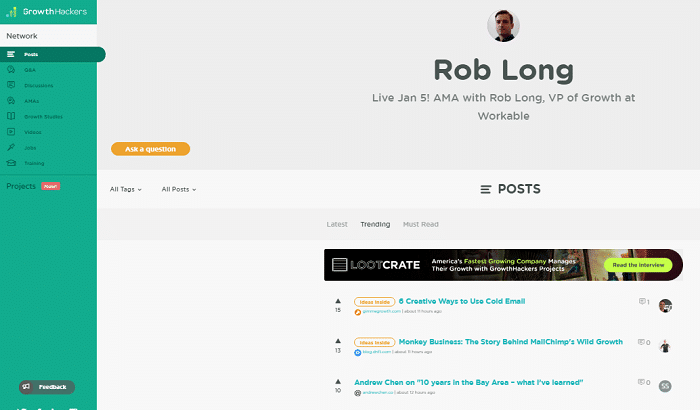 You can choose to subscribe to a variety of topic feeds or follow influencers and Q&A threads relevant to your niche. 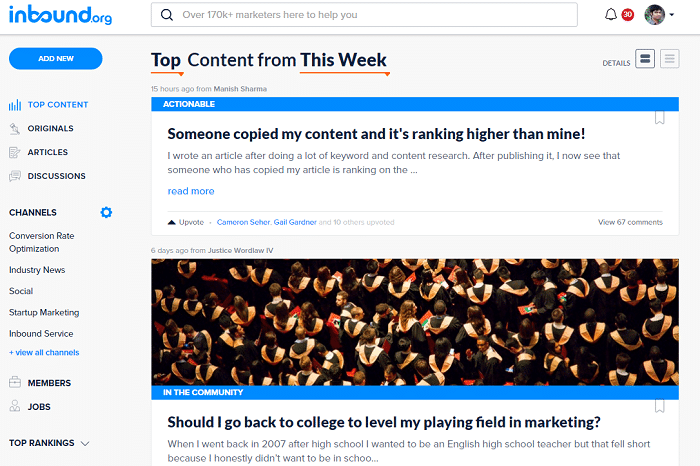 You can edit your curated feeds so you'll know what is top of mind for your sector at the moment and from there, scroll through updates and other related query results to help you generate topic ideas for your content marketing. 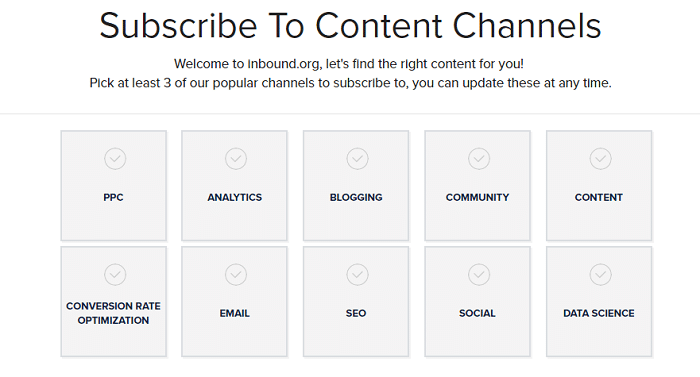 Co-founded by Rand Fishkin of Moz Whiteboard Friday fame and funded by HubSpot Labs, Inbound.org is a treasure trove of trending content for marketers. Simply sign up for free, choose to follow your top marketing topics, and receive a digest of trending marketing topics of the day or the week. Inbound.org also functions like an online community where you can interact with other marketers by sharing, rating, and commenting on various marketing content. Imagine this: put content (both text and video), online discussion, Q&A, and influencer AMA threads, case study curation, online learning, online collaboration, and a jobs portal together, and you get Growth Hackers. For the purposes of this post, however, what we'll focus on is the Posts section on the leftmost top panel. 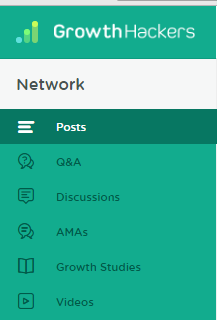 Under it, are the sections labeled Q&A, Discussions, AMA, Growth Studies, and Videos. 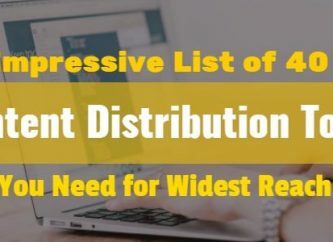 You can also filter all these content by tags, content type (article, video, image, question, or slides), and whether they are categorized as Latest, Trending, or Must Read. All of these choices should provide you with relevant, timely, and highly engaging content ideas ripe for the reaping. To find the pulse of people on the Internet, wherever else should you mine content topic data but on the platform that has long referred to itself as the "front page of the internet"? 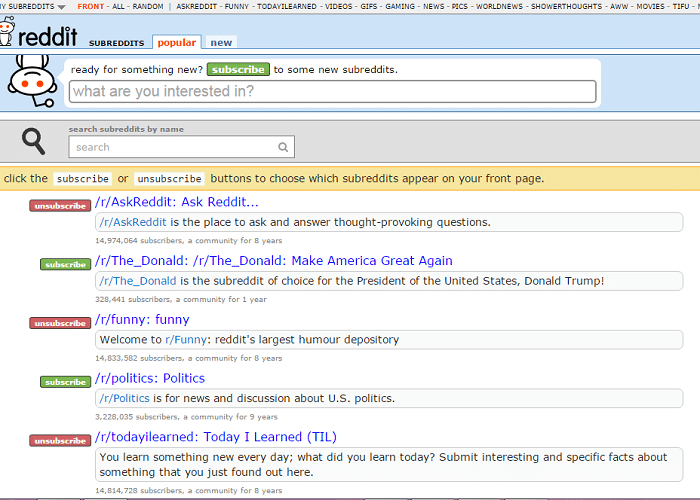 You can view whatever is trending (referred to in Reddit's platform as "hot"), new, rising, or controversial, or manually enter your search term on Reddit's main topic search bar. 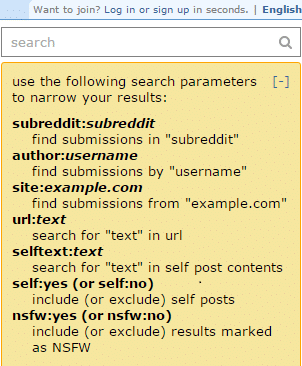 You can also subscribe to industry subreddits relevant to your niche through the subreddits search bar. And that wraps up our 2017 list of content discovery tools for now. We hope you can add these tools to your content marketing repertoire. Please don’t forget to tell us in the comments below about the pros and cons you've encountered using any of these so far, as well as for any other suggestions you may have.